Taxi Barbiš is a passenger transport craft that was established in 1987 by engineer Ivan Barbiš. In the very beginning we functioned as a taxi service with just one car, Audi 80 LD. In 1990 we started a driving school with four cars. Because of our knowledge in foreign languages (English, German and Italian) and by the recommendation of our foreign clients we were able to expand our market and increase the number of vehicles and well trained drivers. 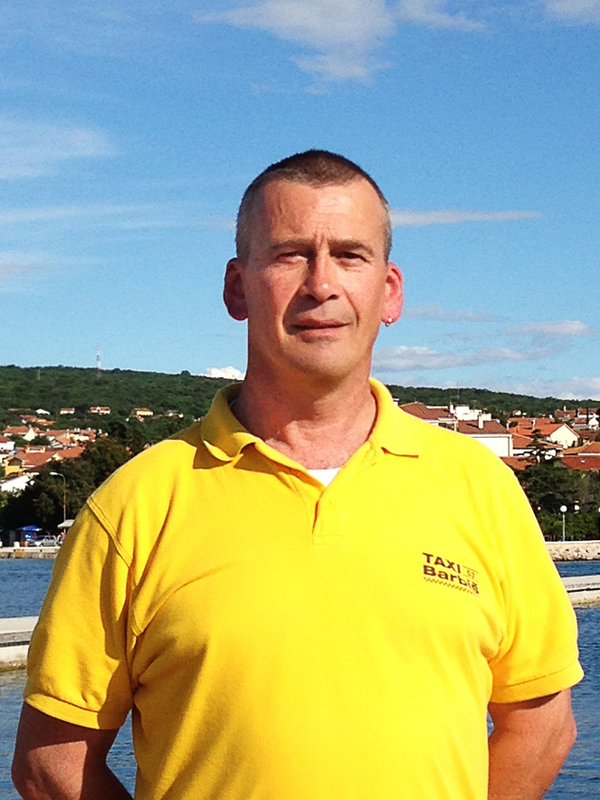 Our Taxi Barbiš team is here to help you feel comfortable and arrive on time to your destination. Our prices are convenient and we are very reliable and always think of our passengers safety while travelling. Please don't hesitate to contact us at all time 24/7/365! Our services will justify your demanding! 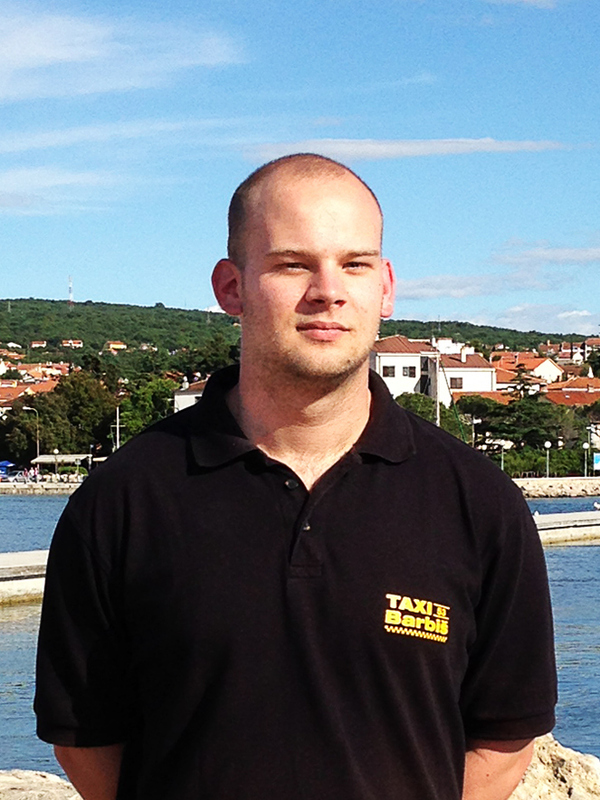 Taxi Barbiš wishes you a comfortable and safe journey!